he Victor J. Riley Arena and Community Events Center is located on the north side of the Cody Quad Center, which includes the Paul Stock Aquatic and Recreation Center and Canal Park. 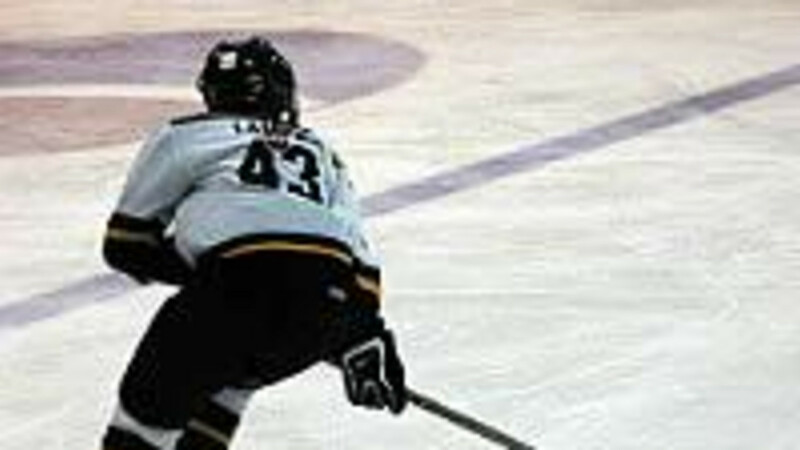 The Park County Optimist Hockey Association, organized in May 1997, consisted of parents who were motivated to provide a positive winter activity for their children and other community youth through the team sport of hockey. From 1996-1998, the Beef Barn, located in the Park County Fairgrounds in Powell, was used to house the organizations ice surface. During this time the participation in youth and adult hockey programs grew to nearly 100 members. Not having a refrigerated surface led to poor ice quality and a very short season. As a result, the need to build a new facility, immune to mild winters, became apparent. The Park County Arena Board evolved from this realization and was formed by members of the Optimist Hockey Organization and other committed individuals. Planning for the new facility quickly moved beyond the initial goal of providing a refrigerated ice surface for hockey and figure skating. A substantial gift by Victor and Marilyn Riley put in motion the development of plans for the beautiful facility we have today. A long-term lease was signed with the City of Cody to locate the arena adjacent to the then-planned Paul Stock Aquatic and Recreation center. Construction began in 1999 and the ice arena opened in January 2001 with over 400 people enjoying an afternoon of free ice skating, food and fun. Governed by a non-profit organization of Park County volunteers, the Arena's goals are to promote healthy community, to provide leadership and educational opportunities that enhance the self-esteem and life skills of our youth, and to offer healthy alternatives to our youth. From mid-August through March, the center operates as the home of the Park County Youth Hockey Association, Yellowstone Quake Tier III Junior Hockey Team, and the Absaroka Figure Skating Club. During the rest of the year, the arena serves as a community events center for a variety of conventions, gatherings, and events which need a large, indoor facility. ?